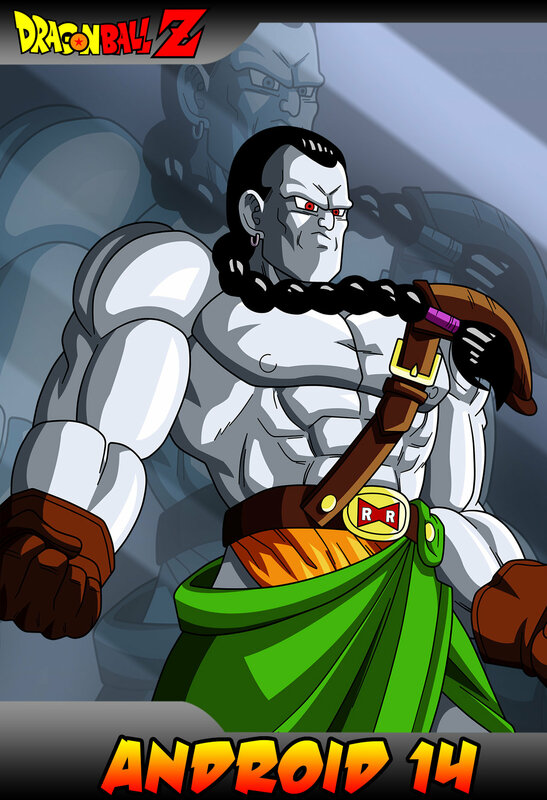 Android 14 is pretty powerful, but his strongest attacks wouldn’t be able to faze Cell. 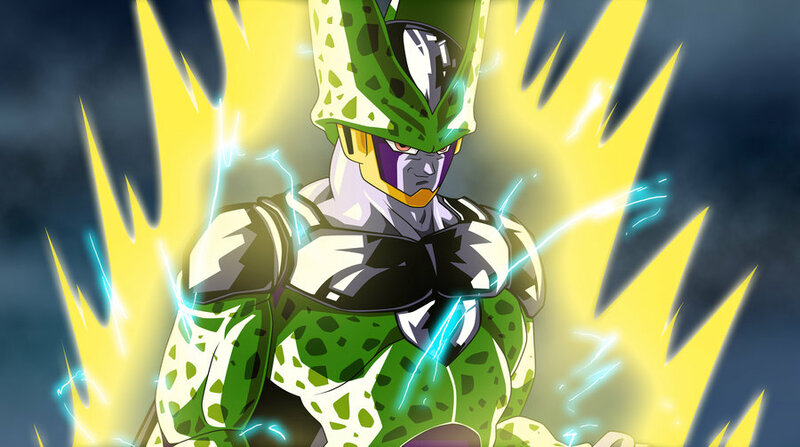 Cell’s also a lot quicker than Android 14 and would dodge his attacks pretty easily. Android 14 just won’t have a chance in this battle and he’ll need to settle for a dignified loss. Cell’s Kamehameha could end this in one shot. Cell wins. The trilogy ends with this big fight. 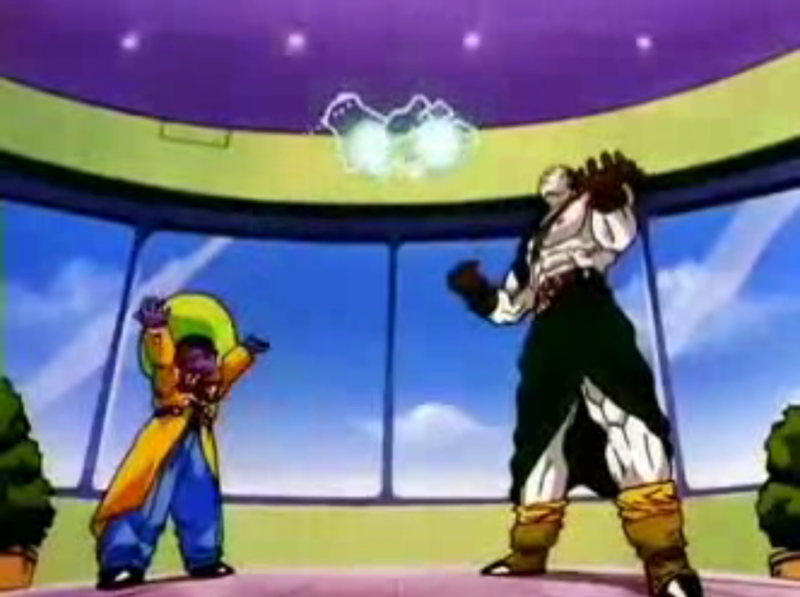 Android 14 vs 15. Only one can win, and that one is Android 14. 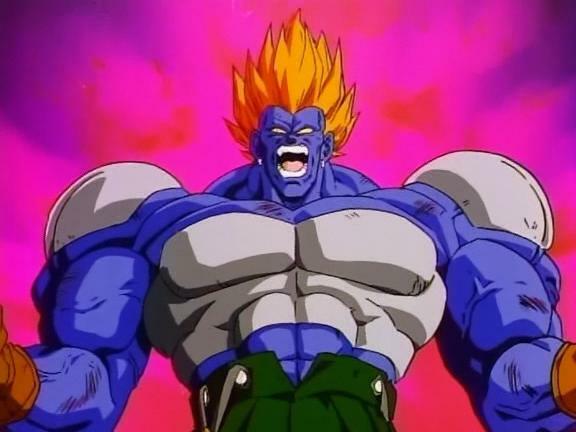 Android 15 is pretty strong, but when it comes to fighting Android 14 will always be tops. 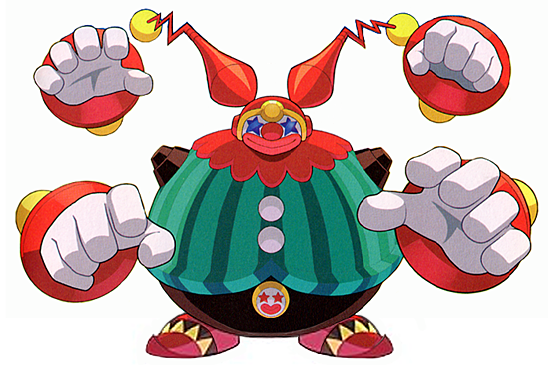 His power is just far too high for 15 to beat him. Android 14 finally gets to rise higher in the ranks. Android 14 wins. The start of the 3 Androids from movie 7 Arc! 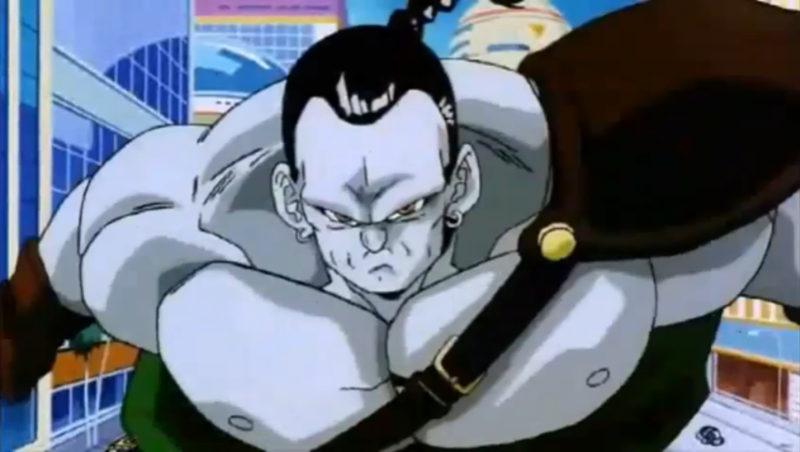 Android 13 has a lot of special abilities, but what counts is that his speed and strength are off the charts. 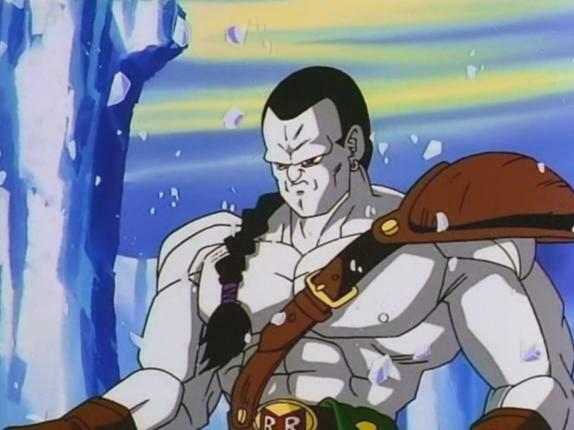 Android 13 even has a super form. With that kind of power not even Android 14 can take him down. Android 14 drops down the ranks. Android 13 wins. Android 14 doesn’t have enough skills to take Trunks down. Trunks has the power of a super saiyan and with that power he can take down Androids. Android 14 will be back for a win one day, but not for a while. 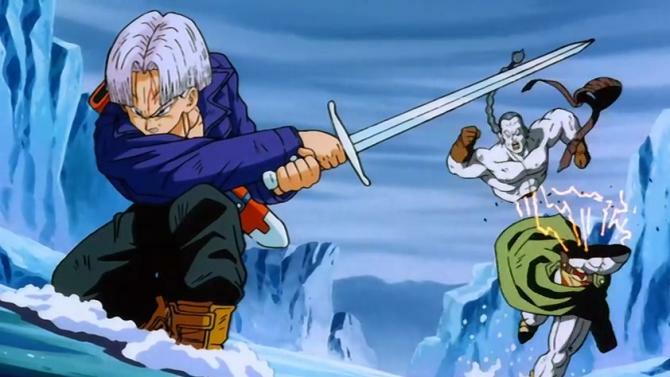 Trunks wins.